On the Lake Michigan coast lie two towns separated by the Kalamazoo River, but that’s the only thing that divides them. 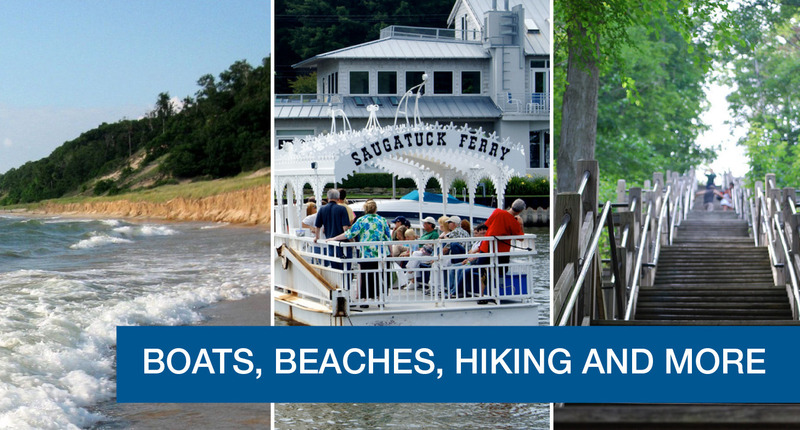 Together, Saugatuck and Douglas have become one place that’s among the most treasured vacation spots in the country. 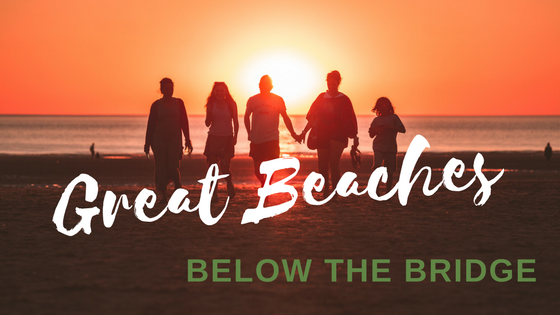 In fact, in 2018, the towns ranked third on Thrillist Travel’s 20 Greatest Summertime Lake Towns and Saugatuck’s Oval Beach was ranked fourth on USA Today’s Best Michigan Beaches list. Michigan’s Upper Peninsula is a place of wilderness and wonder in every season. 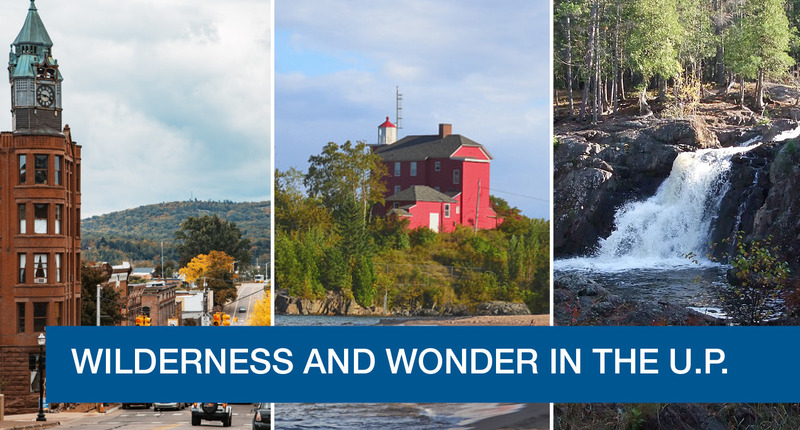 It offers Lake Superior — the largest freshwater body on the planet that is larger than Connecticut, Massachusetts, Rhode Island and Delaware combined — and Mt. Arvon, in the Huron Mountains, the state’s highest point at 1,979 feet. Our beloved UP is our last bastion of untouched natural beauty, with lakes, streams, waterfalls, and scenic rocks and overlooks that take your breath away. 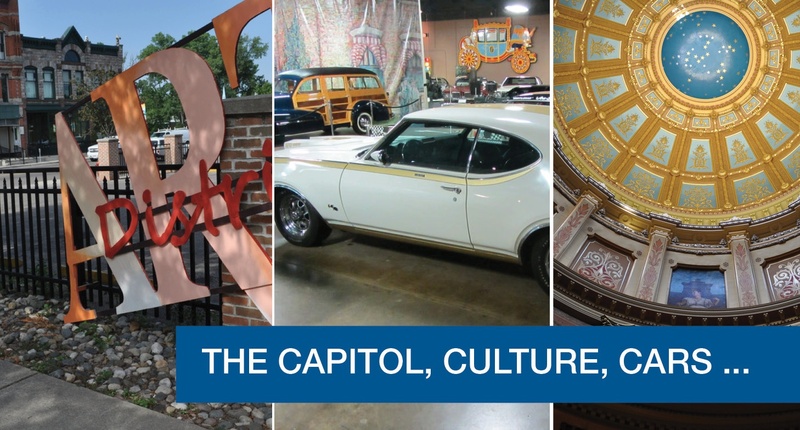 When you’re thinking of new destinations for your group, family or club, consider everything that Lansing has to offer all year long for people of every age. Time after the holidays — that stretch from New Year’s Day until spring break — can seem like years rather than months, so why not plan to take in some of the great exhibitions and shows held in Michigan every winter? 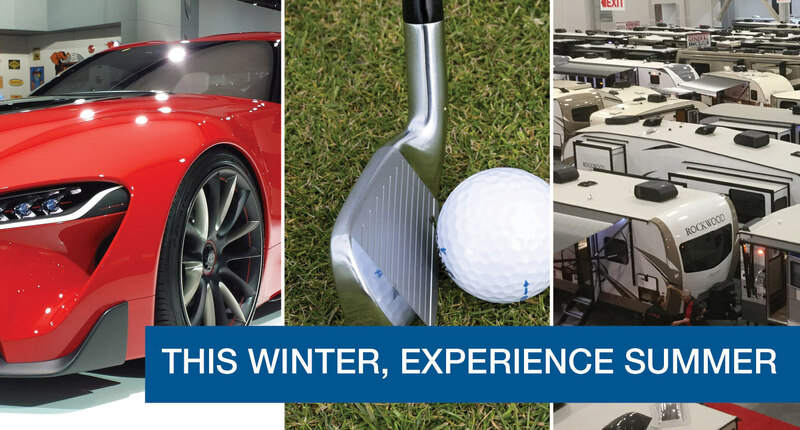 If your group loves to take advantage of Pure Michigan in the summer, here’s a lineup of great show destinations your group will love this winter. 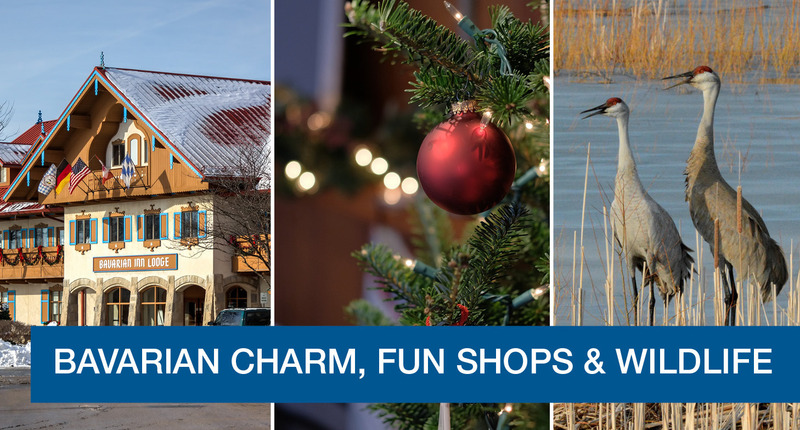 The holidays are truly the most wonderful time of the year, especially in Michigan where there are so many ways to make every minute of the season count. 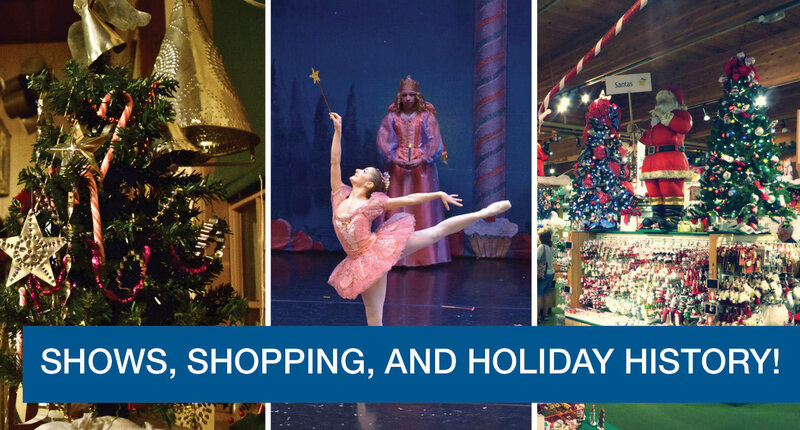 This year, start a holiday bucket list for your group and choose from destinations that offer some of the state’s best and most festive events. You’ve heard the adage, “What’s old is new again,” referring to trends like bell bottoms and skinny jeans, but what about beverages? Right now, we’re experiencing a veritable explosion in craft beer production and Michigan’s wines have been earning awards for decades. 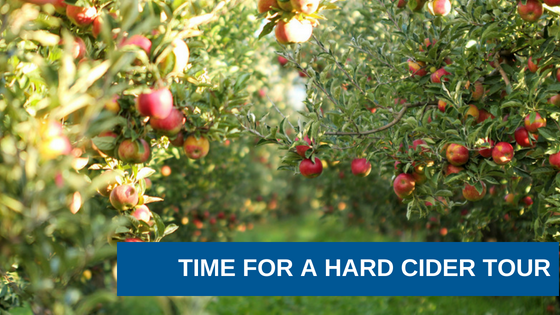 But there’s one libation that’s becoming a real fall favorite: hard cider. Michigan is pretty much synonymous with water, freshwater that is, and it’s no wonder. The mitten state has 11,000 inland lakes and borders four of the five Great Lakes with more than 3,100 miles of freshwater shoreline — more than any other state (and second only to Alaska for total shoreline). That said, it stands to reason that Michigan also has a ton of great beaches and most Michiganders have their sworn favorites. But here’s a challenge for your next group trip — try a new beach nowhere near your favorite and get to know what other areas have to offer. You might be happily surprised to find you have two favorites! Drum roll please … effective January 1, 2018, Indian Trails will provide small group transportation aboard our new luxury Temsa TS-30, 34-passenger coaches! 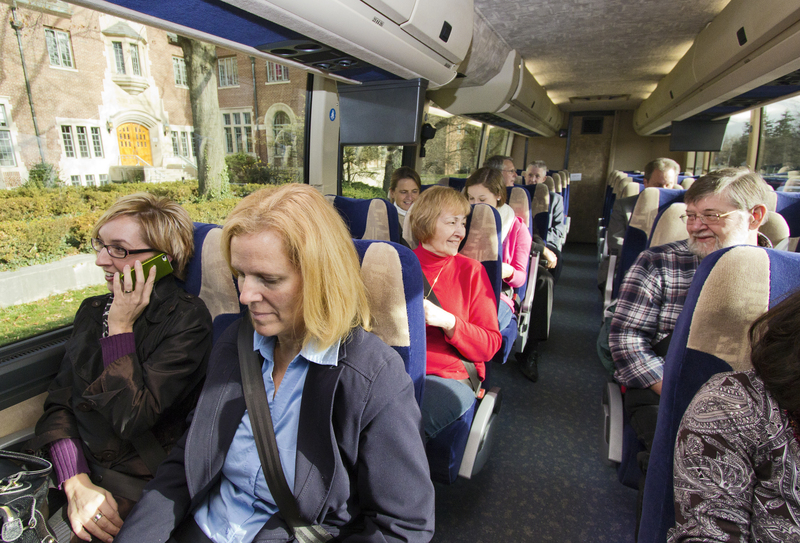 Our luxury mid-sized coaches are perfect for your smaller group, team, or club trips. Now you too can enjoy the same comforts and conveniences available on our large coaches.